The EP title track Pink Magic landed on the BBC Radio 1 playlist in June. 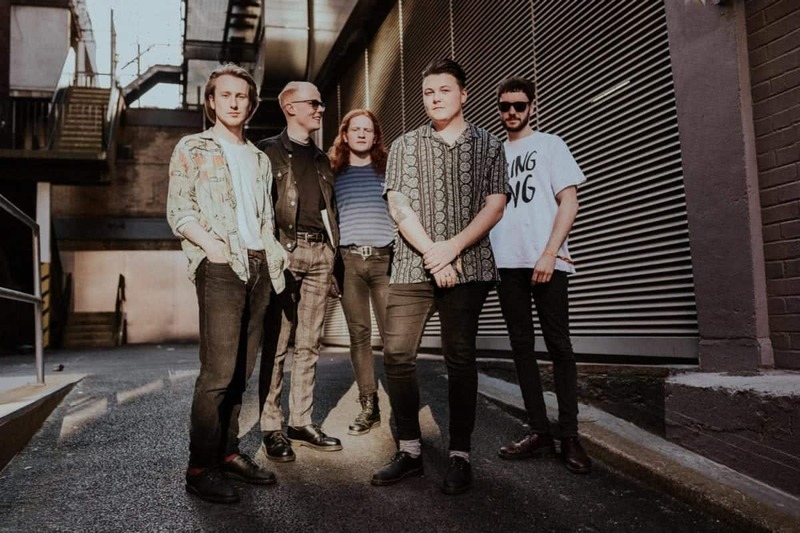 Recorded in Brighton with producer Alex Newport (Bloc Party, Tigercub, The Mars Volta), the Pink Magic EP captures Fizzy Blood’s as a multifaceted and self-assured force, testament to their rapid growth in the UK DIY scene. It follows 2015’s Feast EP, and last year’s Summer Of LuvEP (KKKK – Kerrang! ).